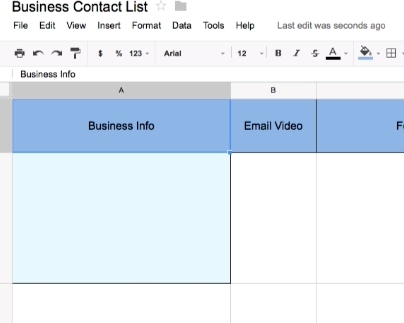 To read Excel files online you can use Google Docs. 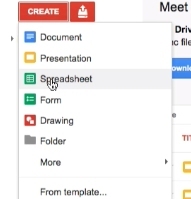 In your google drive click on the create button. 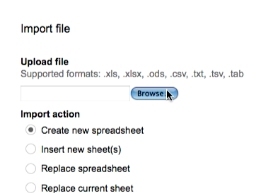 Once the sheet is created click file. 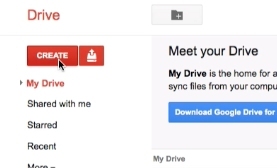 Select the file you’d like to import. Select the option you’d like. 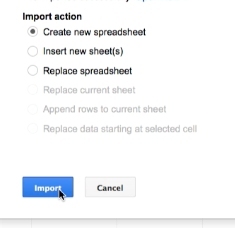 And click the import button. 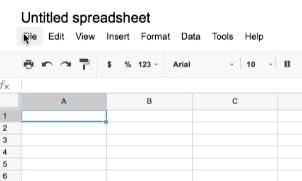 You can now read your excel file on your google drive.